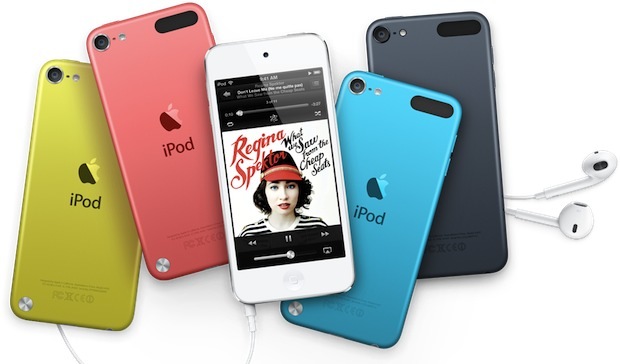 Both the new iPod nano and iPod touch will be available for purchase in October. $299 for iPod touch, or $199 for Nexus 7 tablet. Obvious decision here. But…will the hundreds and hundreds of iOS apps work on the Nexus 7 tablet? um salil nokia copying apple i work for both in an apple shop and creator of nokia so your wrong and anyways i cant wait to get both of them next week!!!!!!!! That’s awsome I can’t wait to get mine!! !